You can support us by donating items, or by shopping! We're always looking for donations, large or small. So if you're thinking of changing your wardrobe, please donate any unwanted clothes with us, and if you have any unwanted Christmas presents, we'd be very grateful to receive those too. If you're a UK tax payer, you can Giftaid them too! 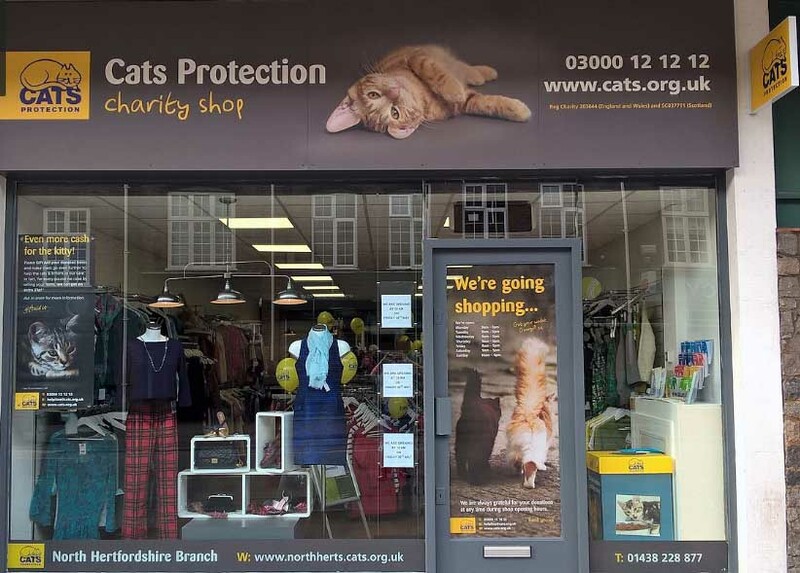 We accept donations of bric-a-brac, clean clothing, small electrical items (we PAT test), CDs, DVDs, books, vinyl records, toys, cat food and more - pop in or get in touch if you are unsure about whether you can donate a particular item to us.